Unreal Technology has been demonstrating what their Unreal Engine 3 can do with the release of another stunning teaser video. 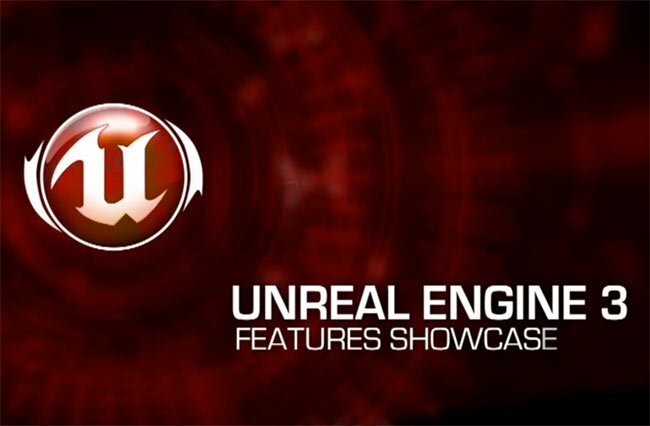 Showcasing what the game Unreal games engine is capable of and what is will be be able to bring to games in the future. Hopefully the near future. Watch the teaser video after the jump to see what the Unreal Engine 3 has to offer, from its high-end DirectX 11 features to handy mobile game development tools. The third incarnation of the Unreal Engine rendering supports many advanced techniques including HDRR, per-pixel lighting, and dynamic shadows, and builds upon the tools available in previous versions of the engine.